Fitted with sturdy hardwood legs and arms that curve outwards slightly this is perfect for relaxing in whilst reading a book or entertaining. Many people buy the Aintree footstool with the armchair for added comfort when needed. 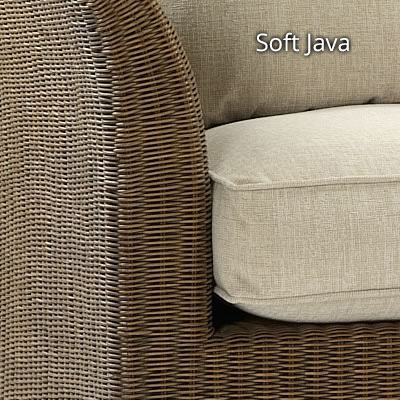 It doesn’t have to be used as a piece of conservatory furniture, the natural finish allows it to sit nicely in any room. 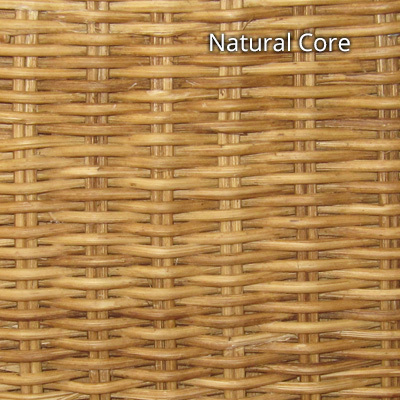 The rattan weave is made from 3mm round core. 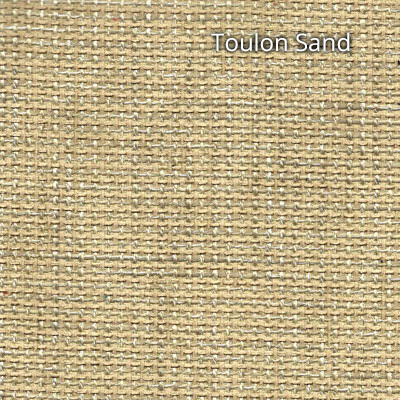 It is woven by expert weavers in Indonesia where the skills are passed down from generation to generation. These crafts people are widely recognised as the best in the world market. 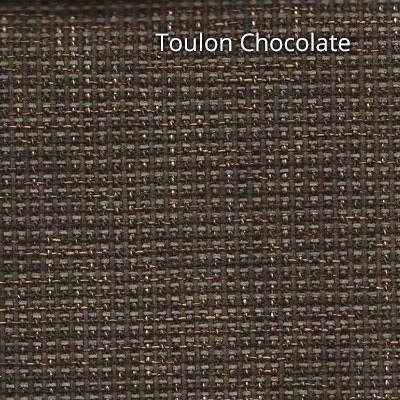 The colour options with the fabric are Toulon Chocolate and Toulon Cream. Both colours compliment the natural wood finish beautifully and the fabric used conforms to UK Fire Retardant regulations. It is also fully dry-cleanable. The seating is, ‘no-sag,’ and is four inches deep for added comfort. The table is perfect for every day, family use as it is quick and easy to wipe down and clean. Very pleased with the chairs, comfortable, strong, just what we hoped for. the armchair was just what we wanted and the right size.